Let the pandamonium begin! 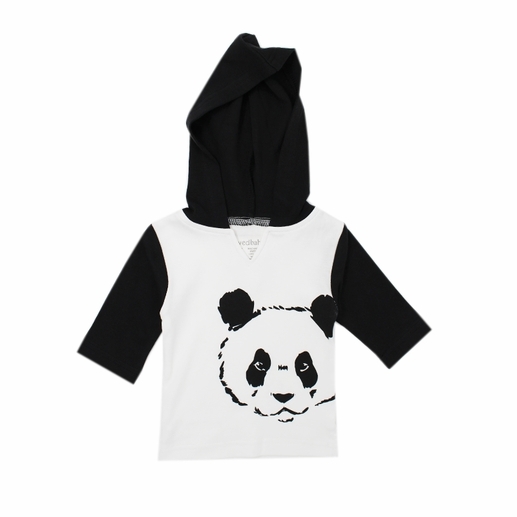 These Panda Hoodies are perfect for the wildlife lover and will inspire young minds to love these beloved animals. Pair a hoodie with our sold black leggings or panda leggings for an all-over print. Also available in infant sizes. Made of 100% organic cotton by L'ovedbaby.